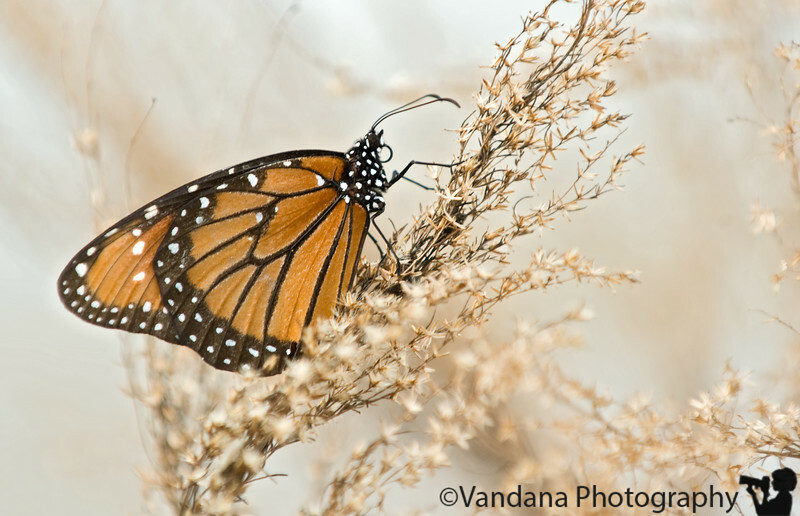 December 31, 2009 - and at the end of the year, thank god for butterflies ! Have a wonderful new year, everyone ! I really appreciate all the comments on my site ! thank you !! Lovely capture! Thank you for all the fascinating photos you brought us throughout the year -- and I'm definitely looking forward to more in 2010!